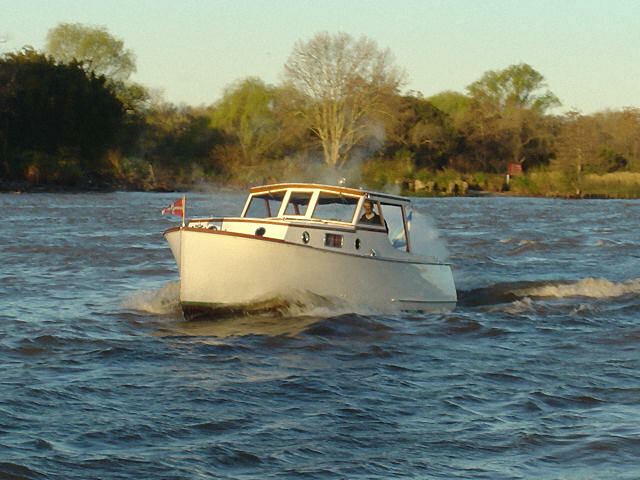 Huanelen is one of a pair of Betty-Carrolls built in 1946 for the Waller family in Argentina. The other boat, PireCo, was recently restored by Tomas Waller. 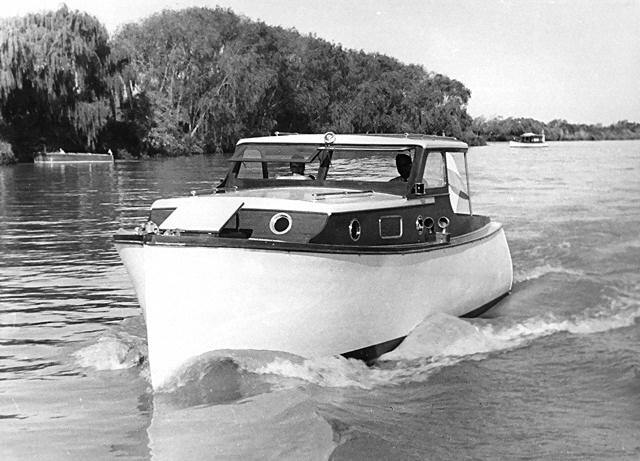 Both boats have carvel planking instead of lapstrake and a cabin one-foot longer than the plans.